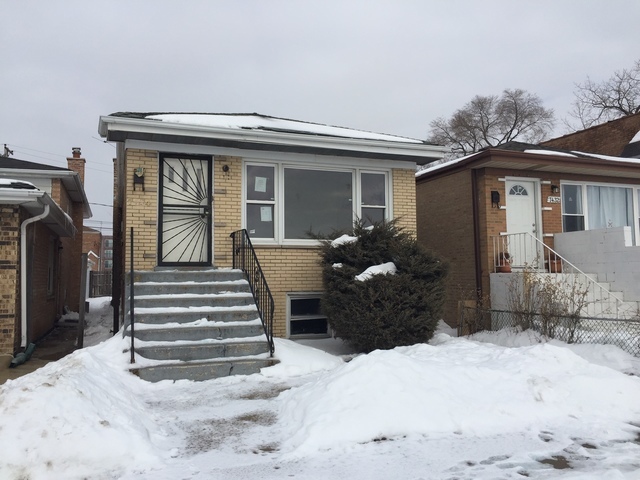 BRICK BUNGALOW WITH POTENTIAL RELATED LIVING IN BASEMENT. 3 BEDROOM, 2 BATH HOME WITH FULL BASEMENT. SPACIOUS 15X10 MASTER BEDROOM, LARGE LIVING ROOM WITH SOUTHERN LIGHT EXPOSURE. NO NEIGHBORS ACROSS THE STREET! WALK TO LOCAL HIGH SCHOOL, CLOSE TO HARLEM AVENUE & EASY ACCESS TO INTERESTATES.